After traveling India for three months, we noticed that there were some items that we used more than others. So we thought we'd round up the 13 essential India travel gear that we took with us and five items that we wish we had. 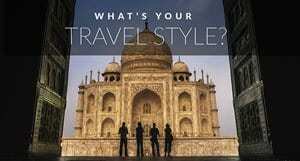 Sure there's the usual travel gear that we pack for all destinations, but India is a destination unto itself. There were even a few things that we yearned for and really wish we brought. We hope that this helps you to bring a few essential items when you are making your packing list for India. – While a lock would do just fine, the Pacsafe really put our mind at ease. On the train, we slept soundly and didn't worry about someone slashing our bags and silently making off with its contents. We could leave our room and not worry about someone breaking in. We'd lock up our computers, passports and other important items in a bag, lock the bag with our combination lock and then lock them to the bed, a pipe or even a water heater. As long as we have something secure, we can leave our room and know our electronics and valuables are safe. 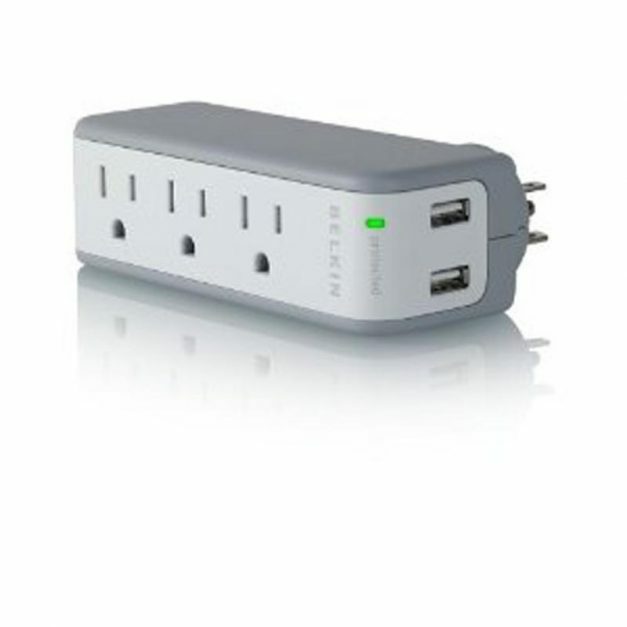 – In conjunction with a travel adapter, we could charge several electronics at one time with our Belkin surge protector. We couldn't function without our Belkin mini surge protector. It is better than simply a power bar because it has two USB ports to charge cameras and phones. Plus, the surge protector eases our minds since there are so many power outages and surges in India. Our electronics are safe from being fried. 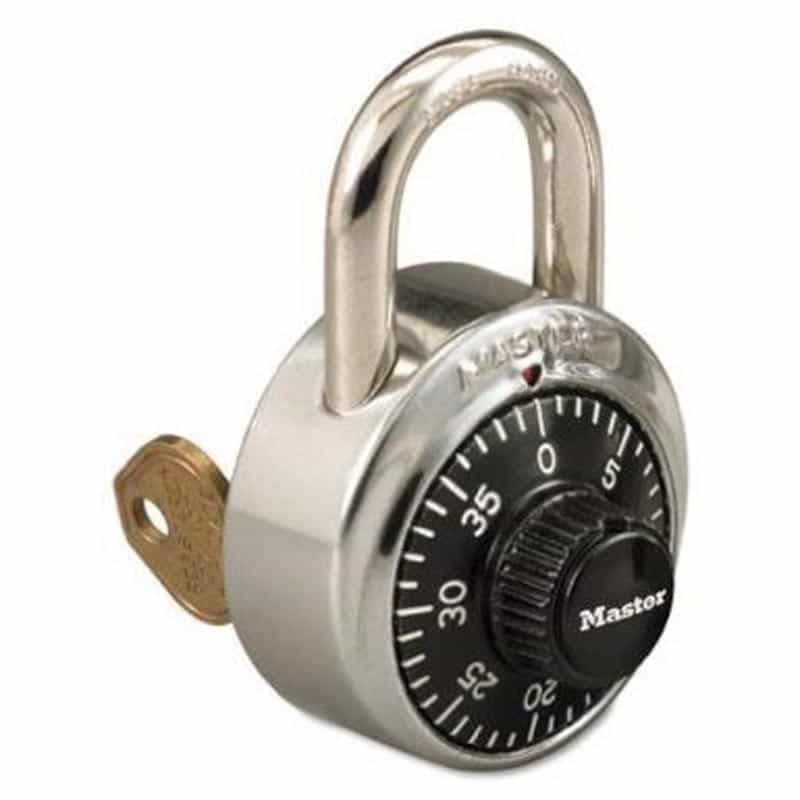 Combination Lock – The padlock came in handy several times. Many of our rooms locked from the outside with a lock and key. Hotels offered their own locks and keys but we feel at ease using our own combination lock as well. We never felt completely safe using the lock supplied by the hotel. Especially in budget hotels. We would also use our padlock to lock our packs together on the train or bus making it more difficult for a person to grab a bag and run. And when we left bags at a guesthouse for a few days to go on a trek we'd lock our bags together. Thieves want easy access, they don't want to have to work hard. 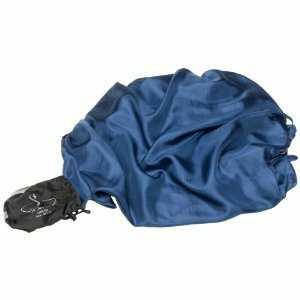 – We bought an ultra light-weight dry bag and didn't regret packing this item at all. It was great for bringing cameras and electronics to the beach. 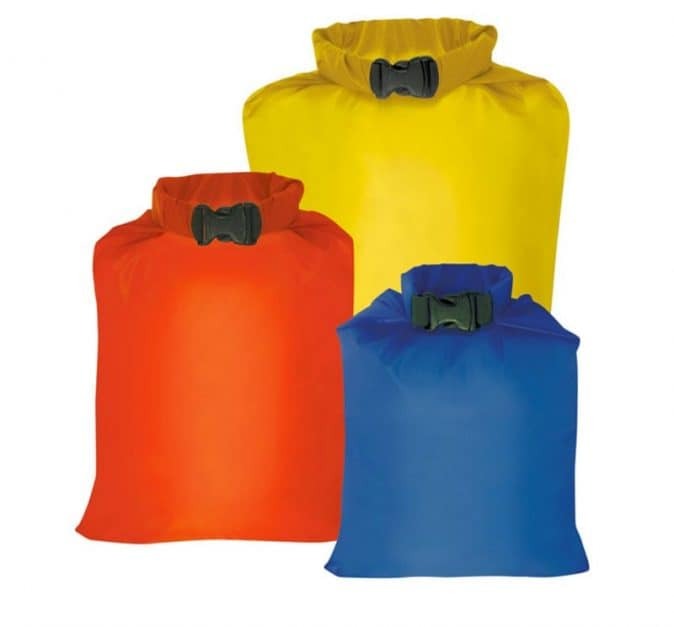 If you are doing any type of water sport, the dry bag is a must for your electronics. For Holi; India's water festival it was excellent good as well. Even if you have waterproof cameras, you can keep your chargers, money and anything else of value dry. When people are throwing water, you can rest assured that your camera is safe. Dry bags even keep your electronics safe from sand. They are great for storing everything when you are out for the day. 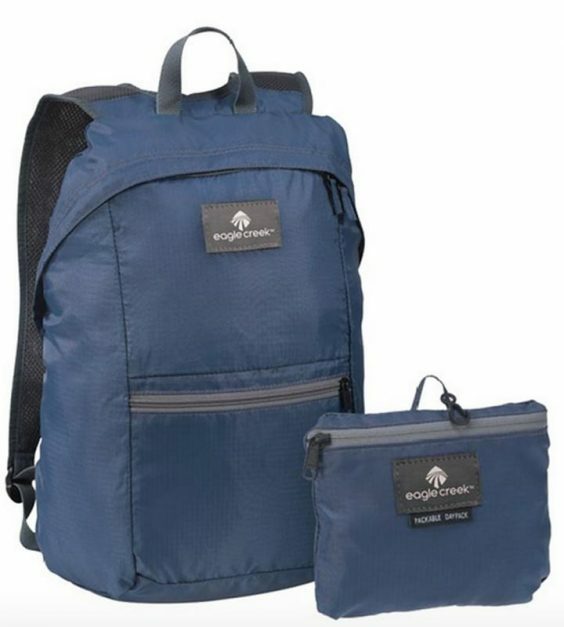 Eagle Creek Packable Daypack – This daypack is perfect to pack in your backpack. It folds up to a tiny little cube and it is lightweight. We both always pack this packable daypack for day trips or even overnight trips. We can leave our gear at a guesthouse and pack what we need for a couple of days in these packs. We never leave home without them. Plus, they pack up so small, they barely take up any space. Odd choice to put on our packing list you say? This was essential in India. 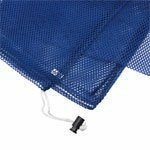 The mesh let our dirty clothes breathe. We use our mesh bag as a laundry bag and surprisingly the clothes don't smell up our packs. It was also excellent to cart our clothes to and from the laundry shop or front desk. No more trying to find a plastic bag to big enough to put them in and the laundry shop doesn't have to put our clothes in something to return them to us. It's good us, the laundry service and for the environment. 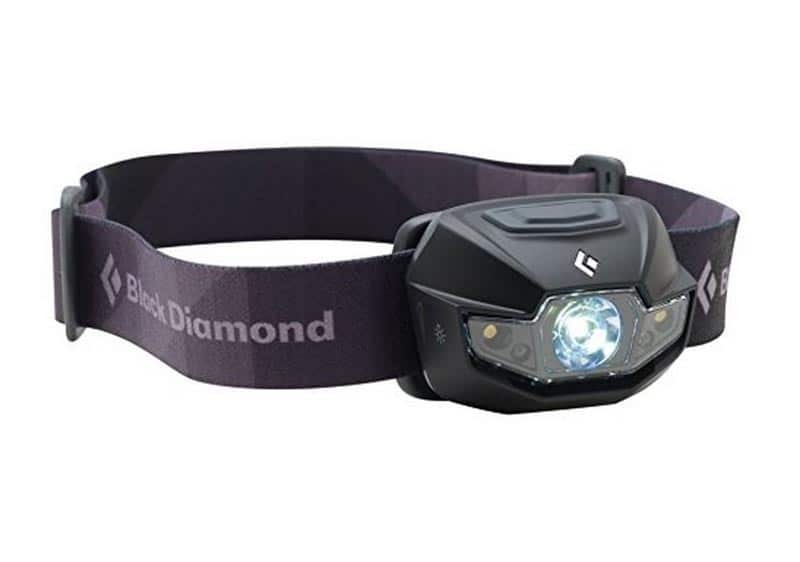 Black Diamond Headlamp – This was used almost every day that we were in India. Lighting is dim in many guesthouses. Plus roads and beaches are dark at night. A headlamp keeps your hands free to go about your business. 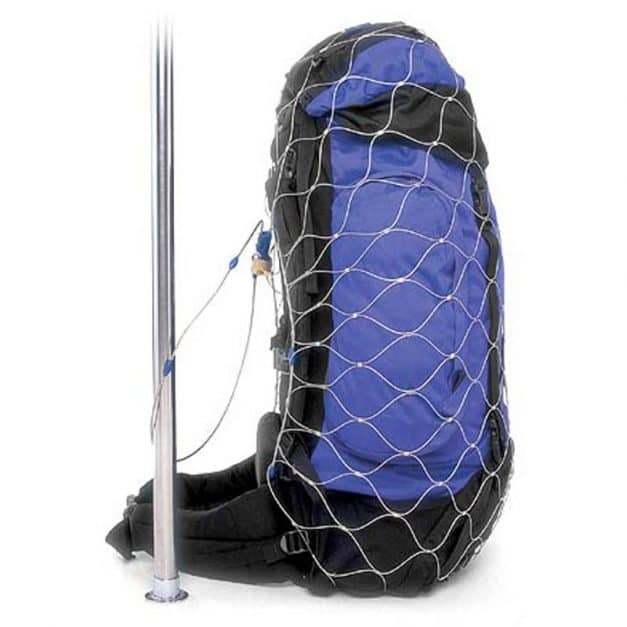 This is a must item for any packing list for India, but also for everywhere else. If you add even a little bit of adventure into your travels, you'll want to add a headlamp to your travel gear list. 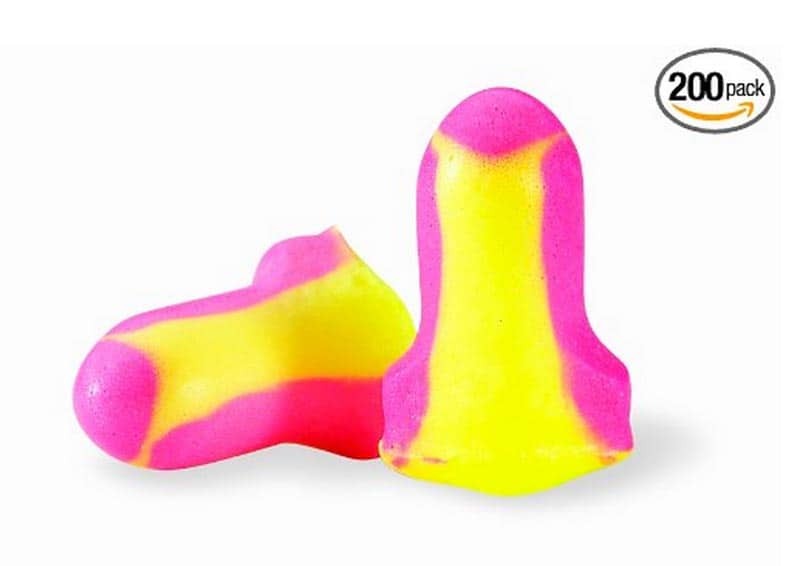 Howard Leight MAX1 Earplugs – India is a loud country. We talked about this in our post 10 things that will keep you up at night in India. While we are used to the noise now and can sleep through anything, these earplugs came in handy for the first couple of months and you should never travel without them. They are great for buses, trains, planes and India! Always pack earplugs for any travel in India. They are a necessity. 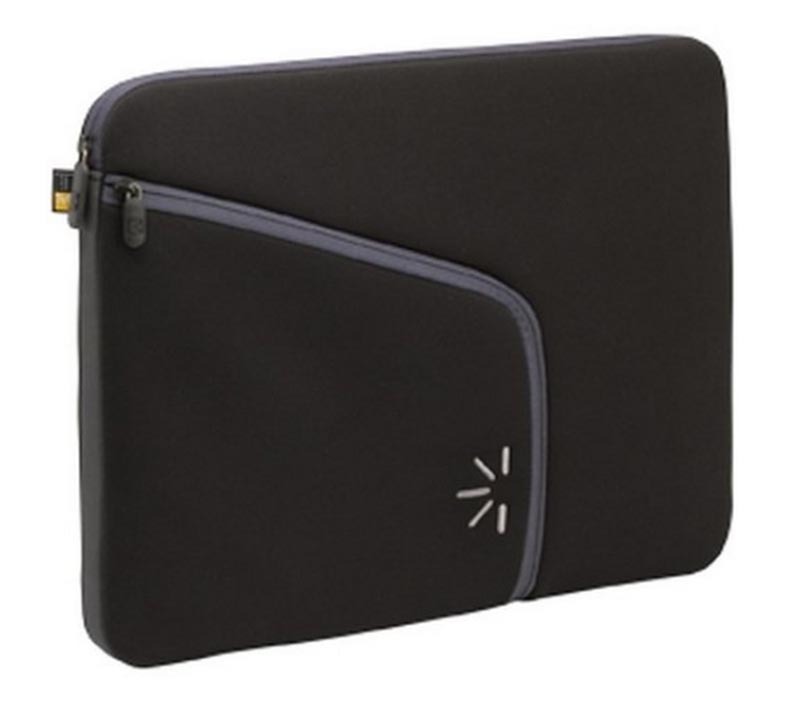 Neoprene Laptop Case- These cases put our minds at ease when it comes to our computers. The soft neoprene shells protected our computers not only from bangs and damage but also from the environment. When it was hot and humid, we knew that our computers wouldn't sweat. They are padded, so our computers can't be knocked around in our bags and they are lightweight and thin. They don't take up much space in our day packs and nobody can even notice that we are carrying around to computers on our fronts. We don't need a separate computer bag, we just pack them in our daypack protected in their neoprene case and go on with our day. 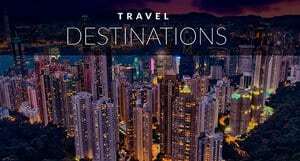 Local Sim Card or KnowRoaming World Travel Sim Card – If you are going to be in India for an extended amount of time, buy a local sim. We bought a local SIM Card and used our phone everywhere, including in the centre of the Thar Desert! 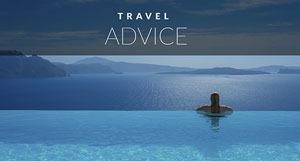 An iPhone is a must for safety, and for booking hotels ahead of time. You can check the Internet on the train and then call the next town you are visiting and have someone at the station there to pick you up. If you are traveling for just a short time, check out KnowRoaming's SIM Sticker. 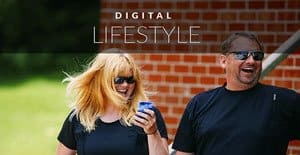 They offer unlimited data and roaming for just $7.99 per day and can be used anywhere in the world without having to switch from your home SIM Card or provider. – While we aren't complete budget travellers, we still use silk liners. They are good for adventures, questionable hotels or just for off the beaten path destinations. Sometimes we stayed in some pretty nasty accommodation in India and we are thankful for our silk liners. It seems like they have a difficult time getting sheets clean in India. We ‘d ask them to change sheets and they come back with stained white sheets to replace the old white sheets. So instead of getting in a huff, we'd hop into our silk liners and sleep a bit easier knowing that there is something between us and the bed. They are also perfect for the trains and buses. Expedition First Aid Kit – Cipro and rehydration salts/Cough and cold medication, we pack it all for India and we used it all too. 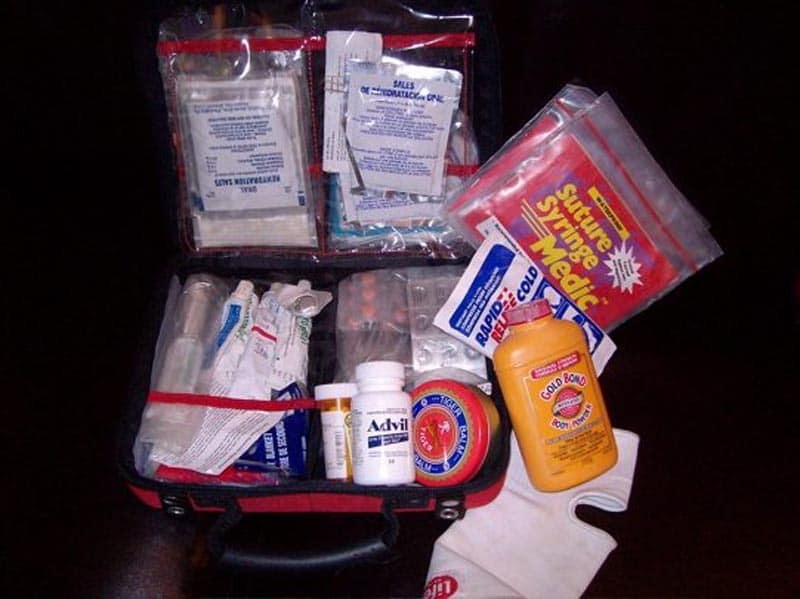 You must pack a good first aid kit for travel in India. We got sick a lot and we often found ourselves in remote places often. Most of the time we will tell people that you can keep a small first aid kit and buy what you need, but in India, you should always be prepared. Go to a travel doctor, see what you need for the part of the world you are traveling to and have the proper medication on hand. Chances are pretty good that you will use them. We seem to go into our first aid kit a lot even if it is for something as simple as a bandaid. 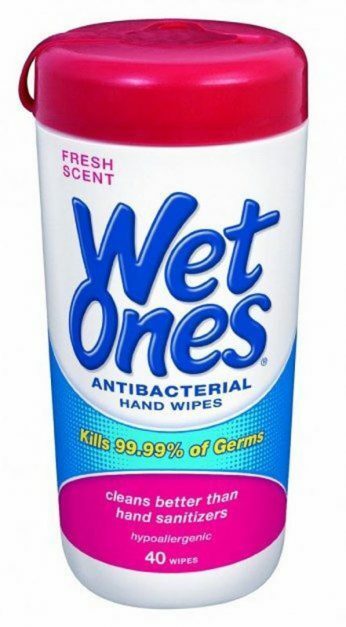 Wet Ones Antibacterial Moist Towelette – We got a lot of comments on our post, India is Filthy. It caused some discussion, but the truth is, India is a very dirty country. Germs are everywhere and nothing has come in handier than hand wipes. Long train journeys, buses journeys, restaurants and bathrooms without soap. We have used our handy wipes countless times. If there is one place where I say bring wet ones, it's India. I prefer them over hand sanitizer as I can actually scrub my hands clean. We did fairly well with our packing choices for our travels through India. But we could have done better. We left behind some essential items that we kicked ourselves for not bringing. What makes it worse is that we own all of these items and could have easily packed them. While it is important to keep the weight down in your backpacks, it is still important to be comfortable during your travels. So don't skimp if you think you'll need them. Like the items, we listed below. Canada Goose Hybridge Jacket – We have always brought our down jackets with us when we traveled. We have even made a point of adding them to other essential item packing lists that we have made in the past. For some reason, we didn't bring them this time. We thought that it would be hot enough in India. In Nepal we thought that our jackets probably wouldn't be warm enough and we would have to buy the heavier parka type coats. But we were wrong. India can be freezing! We kicked ourselves over and over again for not having our lightweight down jackets. 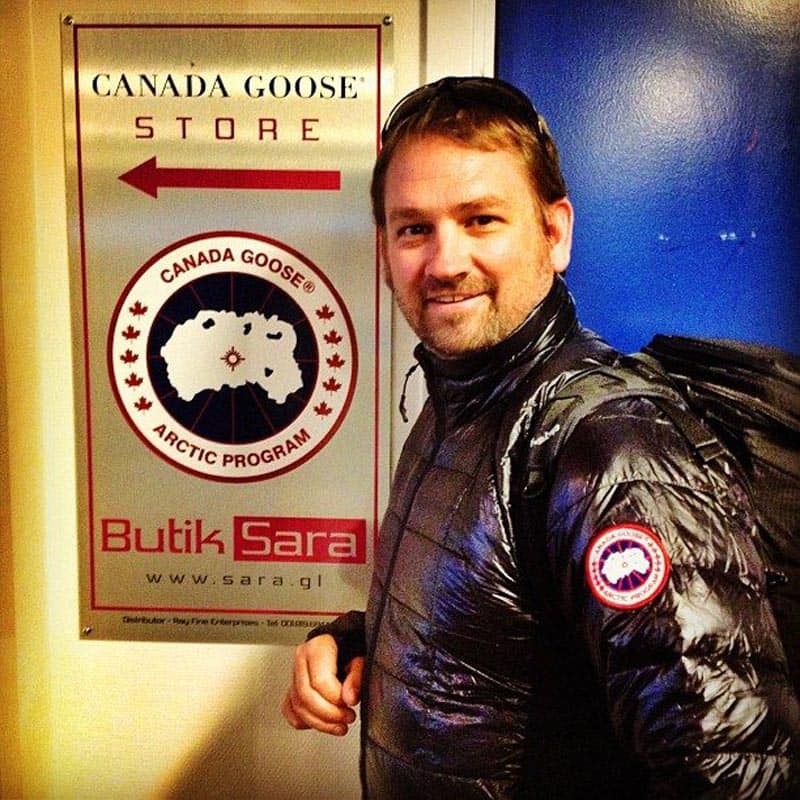 The Canada Goose Hybridge jackets may be expensive, they are amazing and we'll never leave home without them again. 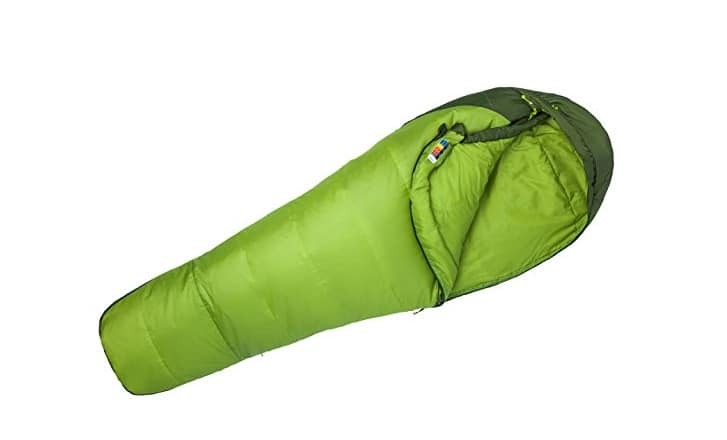 Marmet 30 degree sleeping bag – There have been times when we have frozen in India. Many places don't offer blankets and the ones that do have old ones that have probably never seen a washing machine. I can be a bit of a germ-a-phobe and hate having a used blanket up around my face. Plus, the heavy Indian Blankets don't breathe well. As we freeze under the blanket, we also build up a sweat under the dense cover. Our ultralight sleeping bags would have been used many times here in India. The next time we travel to India, we are packing our sleeping bags. – While many guest houses supply mosquito nets, most have holes in them or are a little worse for wear. Some places don't offer mosquito nets at all and we are faced with the little pests buzzing around our ears all night long. Mosquito repellent doesn't do the trick and there is nothing you can do but suffer. 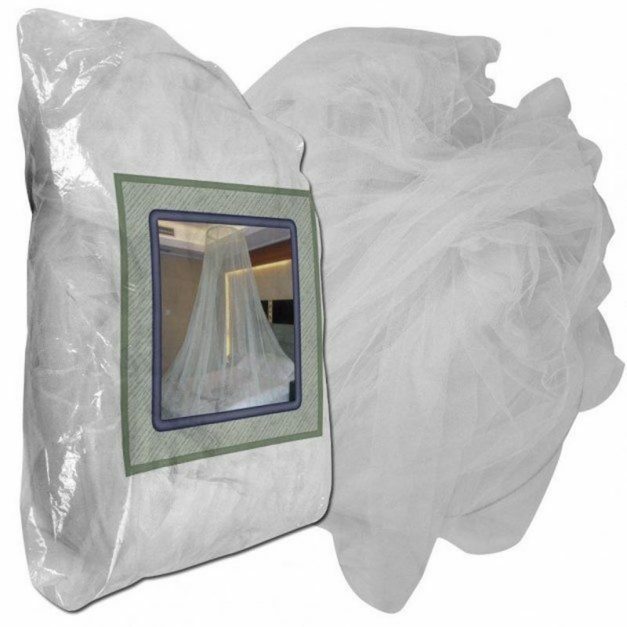 A Mosquito net is an essential item for future India visits. – We used Tiger Balm in its place, but peppermint oil has come with us on all previous trips. It cheers up a musty room and helps with undesirable odours. India is filled with some very scary smells and a dab of peppermint would have done the trick. 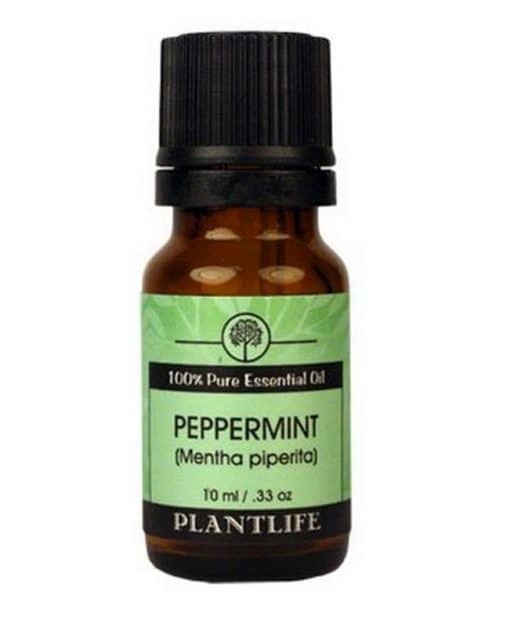 Peppermint oil also clears the sinuses, soothes aching muscles and a few drops in some water can calm an upset stomach. Peppermint oil will be packed in our backpacks on our next trip abroad. We had them packed. We used them in Peru at Machu Picchu and we have used them on countless other treks. And then we left them behind. 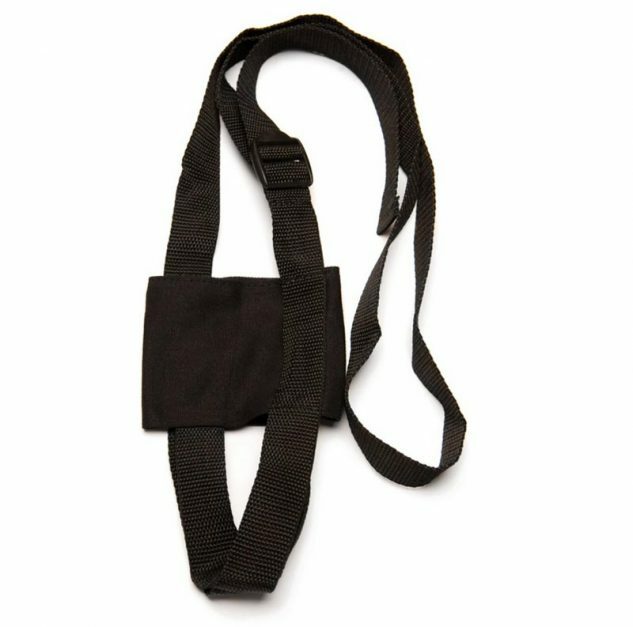 Having a sling to carry your water in frees up the hands and makes walking enjoyable. For some reason, at the last minute, we took them out thinking that our backpacks would be enough. They have water bottle holders on the outside that we can use when we go hiking or trekking. But what about everyday use? When we are sightseeing, we don't always carry our bags with us so we are stuck carrying our water bottles in our hands while we fidget with our camera's, video and guidebooks. These are going back into the packs when we get home to Canada. 29 Responses to "13 Essential Items for India, and 5 We Wish We Had"
Some great essentials on this packing list. I work in India regularly and can’t be without my anti bacterial hand gel. Unfortunatly santisation standards are not always that high in India so regularly applying hand gel keeps those germs at bay. I’m off to India tomorrow! V excited. Your list has been very useful and I’m looking forward to a great adventure confidant I’ve got what I’ll need to enjoy the trip without being overburdened with stuff I won’t need. Thank you for sharing. Let my suitcase have a list.As a woman who is going on a business trip to India, my heart is fearful.I saw a lot of negative news.So more, what I want to know is what women should pay attention to. I found a wrap around head scarf essential for ladies going into temples, and it also kept off some of the heat and dust. I needed lots of small change- as tips, as in smaller rupee notes, and WARM clothes for Shimla. ( I froze on the train and got bronchitis.) Hand wipes essential- and toilet paper!!! A bag you can hang around your neck when squatting in toilets, and ALWAYS your own water bottle. Sandals that can slip off easily for temples (no shoe laces), and a strong stomach for taxi driving!!!! Crossing the road was a HUGE problem for me, but nice waiters in restaurants were only too happy to help me. A very good list of packing items to travel for India. Thank you for sharing. Thanks for writing this post..
Well I have been regularly travelling to India for the last 10 years or so . For any traveler to India , I honestly believe the most important item is Pure & safe water . Earlier I used to depend upon so called bottled /packaged water , but found the quality of most of those to be doubtful . For the last 3 years I have started carrying my personal U.V water purifier . So I strongly recommend to all travelers to carry something like a steripen ( U.V ) or a PureOne U.V water Purifier ( U.V + U.F + Activated Carbon ) . . Personally I got PureOne purifiers from one of the Ecommerce sites & has found it to be quite reliable . And you are so right! I can´t travel without them… especially to India! 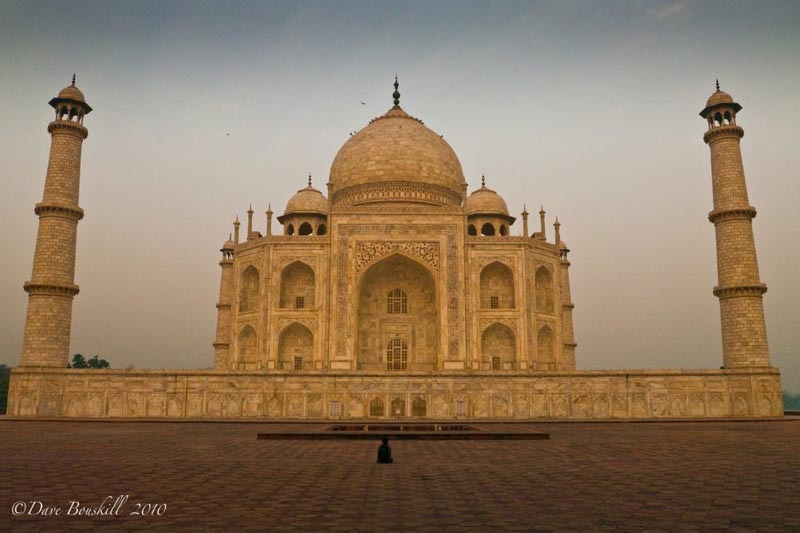 Thanks for writing this post, it’s a great resource for newbie travellers to India. I adore travelling in India and often do six month stints at a time! I wanted to point out that the Himalayas can get very hot depending on where you are and what time of year you are there, so when I was in Rishikesh from April it gets quite hot, and then in Dharamsala from May/June it can get quite sizzling particularly walking up and down the steep hills! Thank you for mentioning the joy of the sarong – I always want to say sarongs and more sarongs are definitely the way forward! They have been my sleeping sheet on trains, my blanket, my pillow, my curtain, my towel, my headscarf, and when you get super hot and the fan isn’t working as well as you’d like, then run the sarong until the shower and lay it on yourself like a blanket. Works like a charm! As for the first aid kit, I buy my meds in India – stock up on all the necessaries as they are well used to what the Westerners need no matter how remotely you are living from a city or town. As for the smells – incense is also a great solution! In Kerala and Goa I also found it easy to find any kind of oils you need, and so I stocked up on lavender. Thanks again for writing such a great resource! Thanks Maddy. You are so right about the first aid kit. We always stock up in Asia when we are there. Medicine is affordable and great. Hi, I would like to have more information on the Salomon Day bag that you use. Do you know the name of the bag? And how many liters it can contain? Hi Ambi, we don’t like to take pens and balloons as it encourages begging. Kids end up looking at tourists as a candy supply. We wrote a post about begging in india and I suggest giving pens to a school or charity instead. But it is definitely a personal choice. Yes we suspend our cell phone service and go with an India SIM Card. The coverage is very cheap in India. Here is some more information on getting a cell phone in India. I highly recommend it. Data is cheap for an iPhone, calls are cheap and you don’t pay any roaming fees. Scroll down to our tips section about how to hook up your sim card. Wondering about adapter/conversion/surge protector. We have traveled before and had no problem charging our camera with a simple plug adapter. Now we plan on traveling with a netbook and the kids various ipods, etc so am very interested in the Belkin. The adapter I have is just 2 prong for both so no place to plug in the ground. Wouldn’t that negate the surge protector. This is probably a simple question but not sure what to do or whether I should worry about it at all. Another person suggested just charge the computer but don’t use it while it is charging so it cannot get zapped while being used. Then use it with the batteries only. Your thoughts would be appreciated. .-= Anne-Marie´s last blog ..Family Tour … so far =-. Hmmm, we are going to have to check this out for you. The Belkin has three prongs so we never thought about it. We are thinking that you should be OK because the surge protector is in the adapter and the surge wouldn’t make it to your electronics. But we are going to do a little research for you. Good question. The Belkin is quite awesome, we never worry about our computers and we can charge our iphones at the same time. It isn’t too expensive either, so if you are worried, I do suggest getting it to be safe. We will keep you posted on our findings. @Maria, yes things have changed. We have never carried so much before. It is funny, I am sitting in a coffee shop in Nepal right now and there are no less than 20 people sitting at their laptops, I am not exaggerating! Wifi is everywhere here and touts are even advertising it when we walk down the street with our backpacks. It is true, we do worry about our computers, but that is where our packsafe has come in handy. And we carry them in very inconspicuous bags that don’t look at all like computer bags. They are just Saloman Adventure backpacks, nobody would know that there was a computer in them. We are carrying about 20 kilos each. We don’t have many clothes or books etc. and when we feel our bags are getting too heavy,(from shopping) we send packages home. So far, they have all made it! yeah! @Shannon, so true about the extra weight vs the pay off. We really haven’t needed the mosquito net too much, but the few times we were eaten alive we wish that we had them. I think in Central America it is a must. The Saloman bag definitely doesn’t protect the computers very much, but using it in conjunction with the neoprene case helps a lot. We love that they can fold up really small as well and be stuffed in our backpack. @Trisha, so true, we are always learning the hard way. We have hated knowing that we had the perfect lightweight down jackets at home and could have used them here. We have sent some stuff home ourselves. Between the two of us we didn’t need two pacsafes, so we sent one home and it helped a lot with the weight. Wonderful list! It can be so hard to plan ahead and know just exactly what you’ll need and what you won’t. On our last backpacking trip through Europe I wound up mailing some things back home that I’d brought and wound up not needing, and buying a few things that I wished I’d packed….why is it we always have to learn the hard way? Your list will no doubt help a lot of travelers – I already have many of the things on your list but will definitely consider adding the others. I love the Solomon bags too and will take a closer look at them…thanks!! .-= Trisha Miller´s last blog ..Developing The Perfect Pitch =-. .-= Shannon OD´s last blog ..A Little Relaxation…Belize’s Unique Culture =-. Great list of stuff to have with you on your travels. It also shows how times have changed. 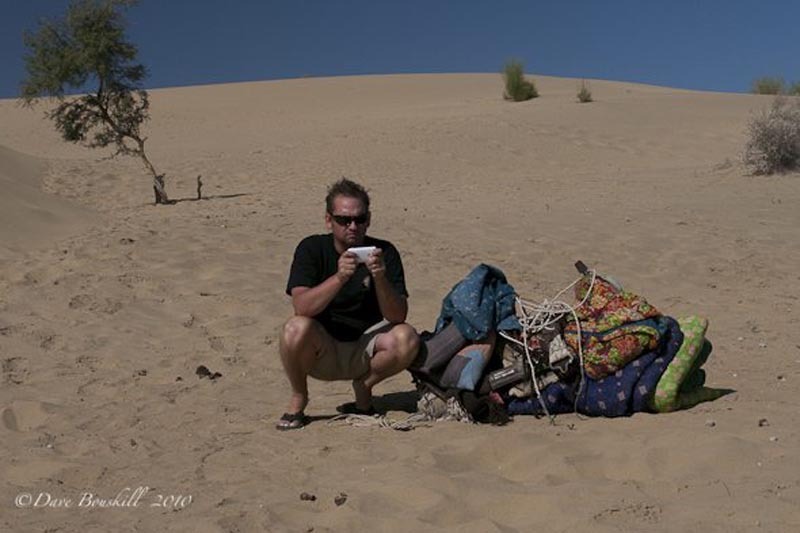 My last ‘proper’ backpacking trip was in 2000-2001 (a year-and-a-half in Australia and New Zealand). People just didn’t travel with notebooks, iphones and digital camera’s in those days, so in a way, I guess, there was less to worry about. Now when I travel with my laptop, I am scared to death someone will nick my backpack. Anyway, just out of curiosity. How much weight do the two of you carry on this trip?